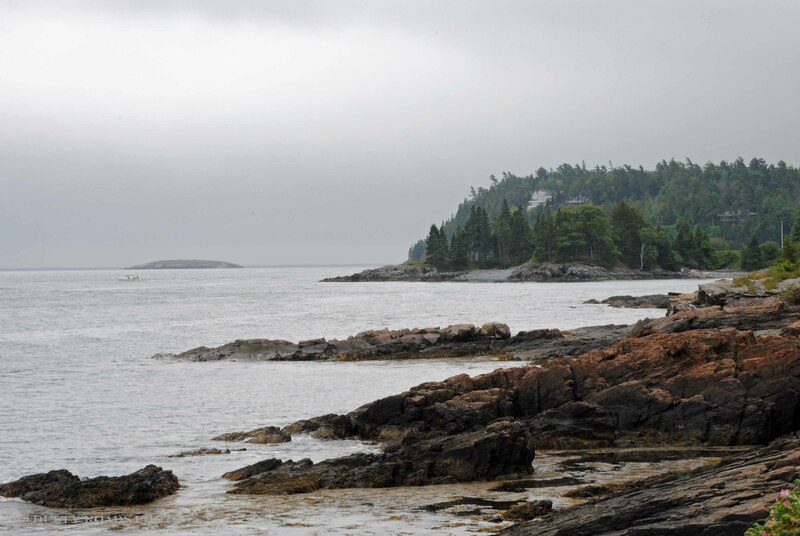 Nice shot, I love the coastline of Maine. Now your talking, very nice picture. Love the ocean. LOL Thanks. The overcast really creates a mood.